Holiday season is coming soon, it’s time to make some plans! Bali would be the perfect choice. Whether you want to call it a “family-bonding” or a “stress-release-vacation” with friends or colleagues, no second thought, book your ticket asap. Soaking up the summer sun under the powder-blue sky, watching the dawn split the heaven while drinking “Bintang” (the local beer), just thinking about it makes your heart flutter, right? 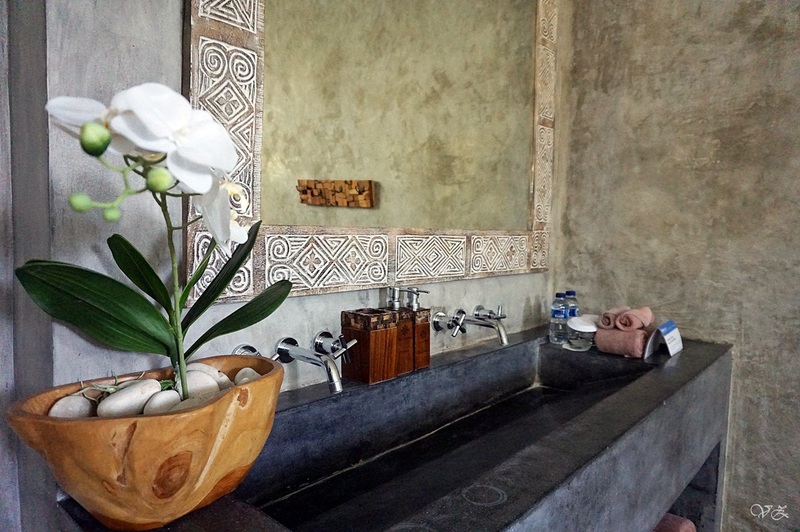 We can think only a few places better – from which to enjoy it all – than Villa Ipanema, a 5-bedroom private villa in Batu Belig, near Canggu and Seminyak. It can be daunting sometimes to find a place that accommodates a big group of people. 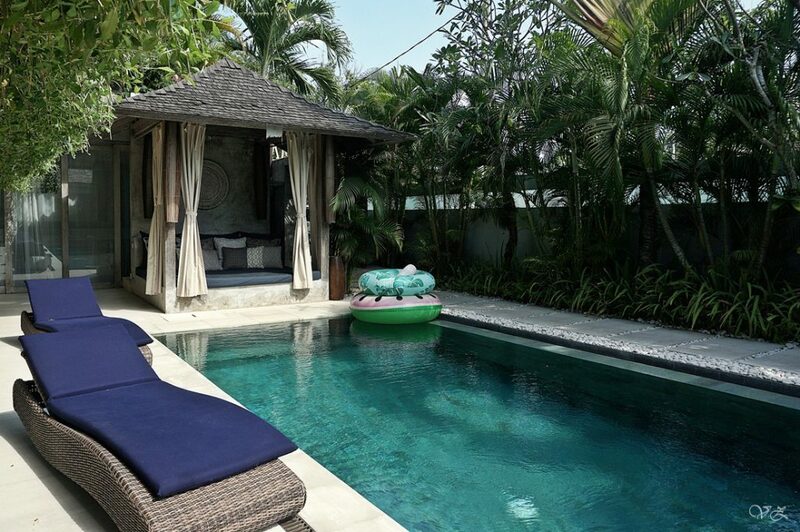 Built on a hidden street in Batu Belig, connecting two famous tourist area; Canggu and Seminyak, Villa Ipanema is the zen-like hideaway for you to have a private and quality time with your companions, yet not too far from the main attractions. 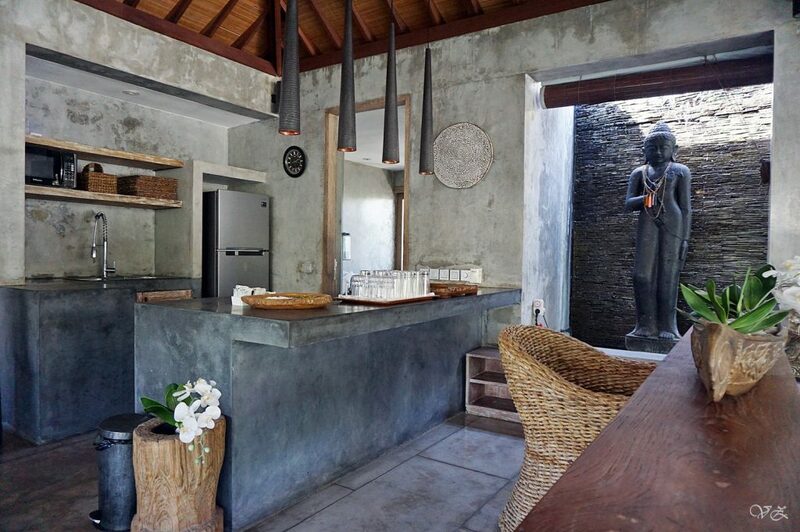 This 5-bedroom private villa is beautifully designed with an earthy tone. 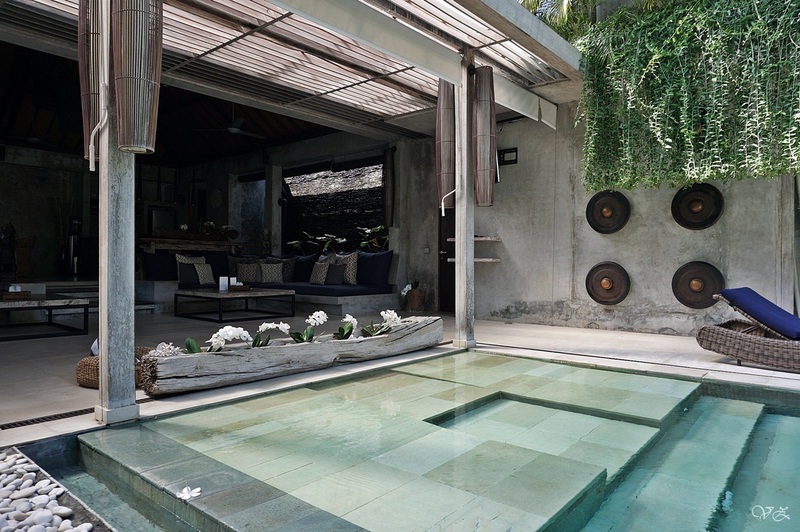 The perfect balance of greenery breaks the monochromatic color scheme of the villa. 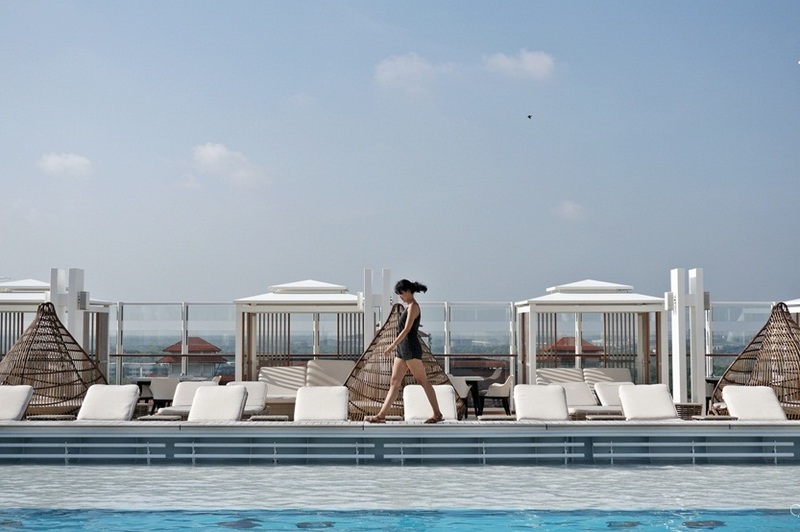 The ground floor indulges with a 17 meters-length private pool, several daybeds, and a bale to relax. 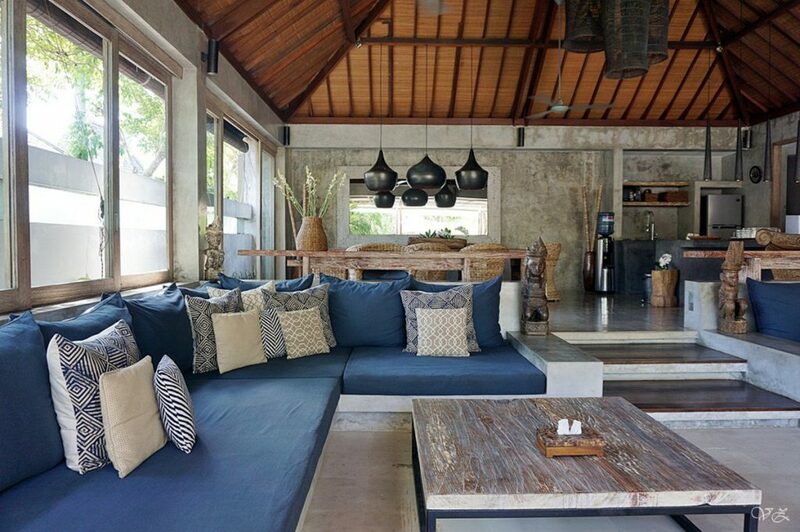 An open-plan living area is spacious enough for everyone to mingle, allowing adequate sunshine and fresh breeze to flow. The interiors are carefully assembled to balance the immaculate look, from handmade wooden baskets, patterned cushions, to gongs decorated on the wall. Behind is the kitchen and dining area. The kitchen is fully-equipped with fridge, oven, stove, kettle, and other cooking utensils, perfect for preparing a heart-warming dinner or maybe a feast. 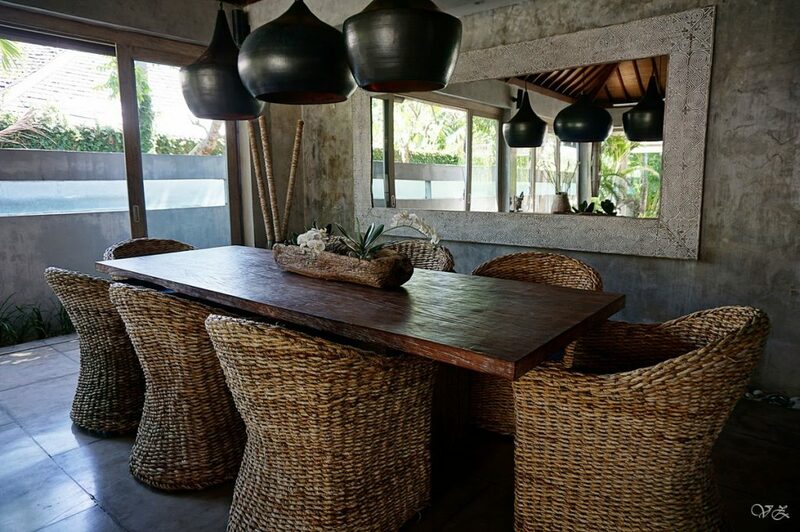 A wooden dining table with seagrass chair circling around it can fit a group of people sitting and chatting while enjoying a mouthwatering breakfast, prepared by the staff. The orchids are lovely, another piece of art which adorns the whole look. 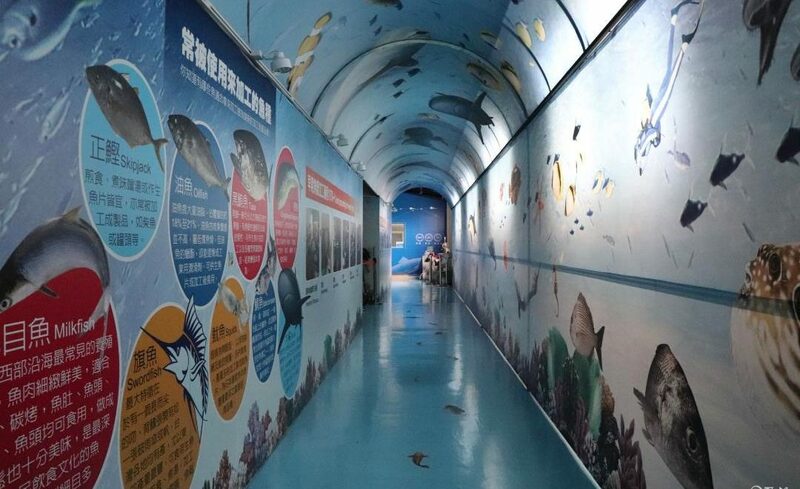 You can easily spend the whole day hanging around this area. 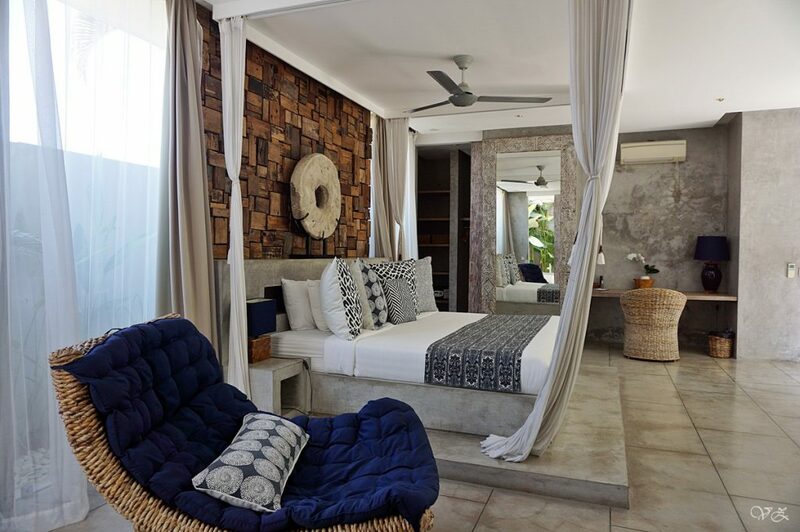 Villa Ipanema has 4 king-sized bedrooms and 1 queen-sized bedroom. Three rooms are located on the ground floor and the other two on the second floor. 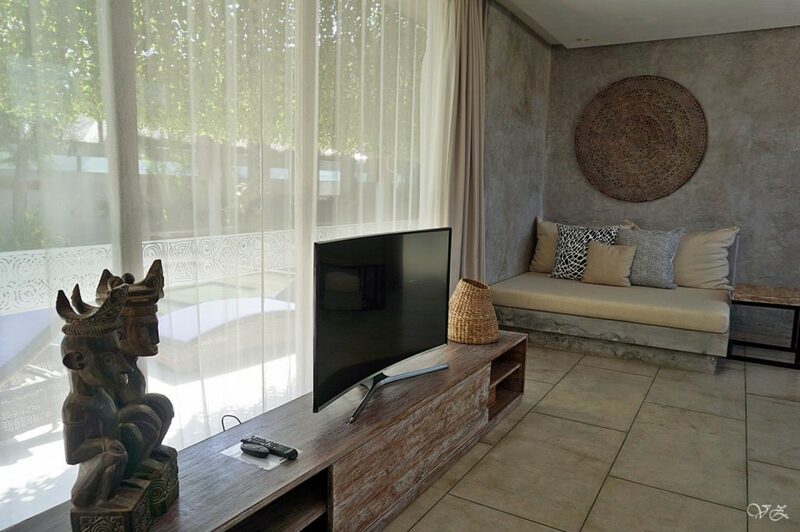 The rooms have similar style which embody the contemporary style furnished with exotic touches of local arts and crafts. 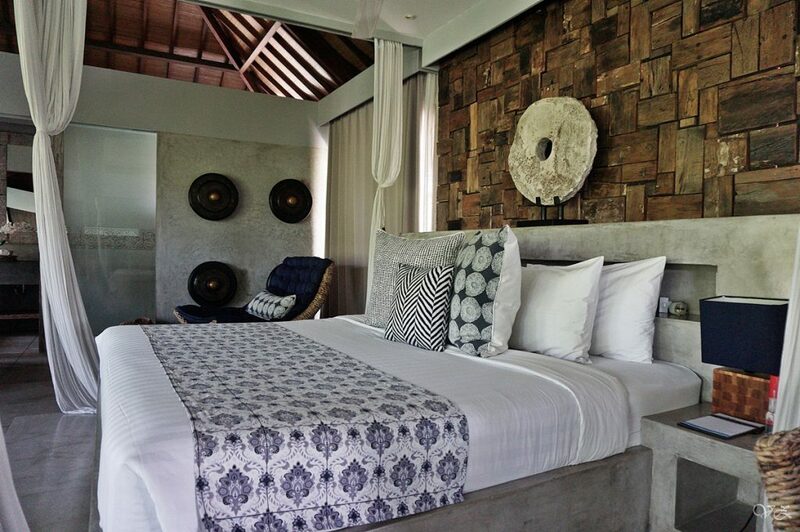 The sleek ash-colored tiles harmonize with the uneven shape of wooden blocks on the wall above the bed. The cozy couches at the corner are as inviting as the plush pillows on the bed, a true solitude. 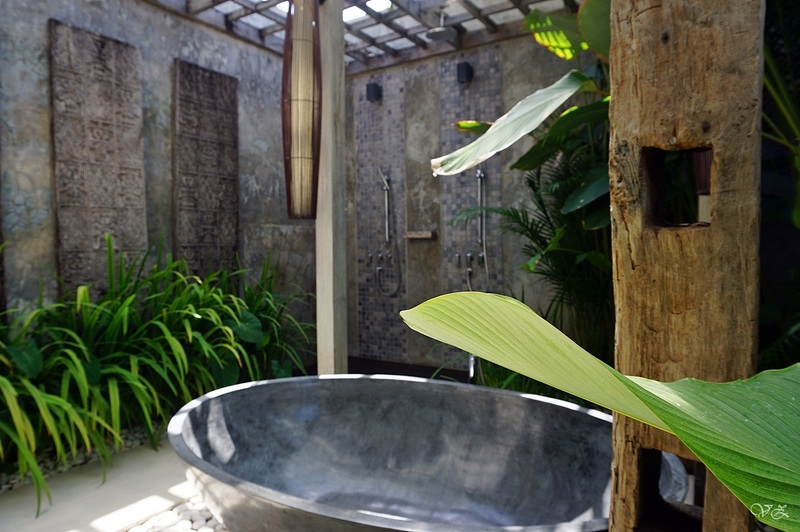 The bathroom is exclusively enhanced by tropical plants, a sanctuary just for yourself after a long tiring day. 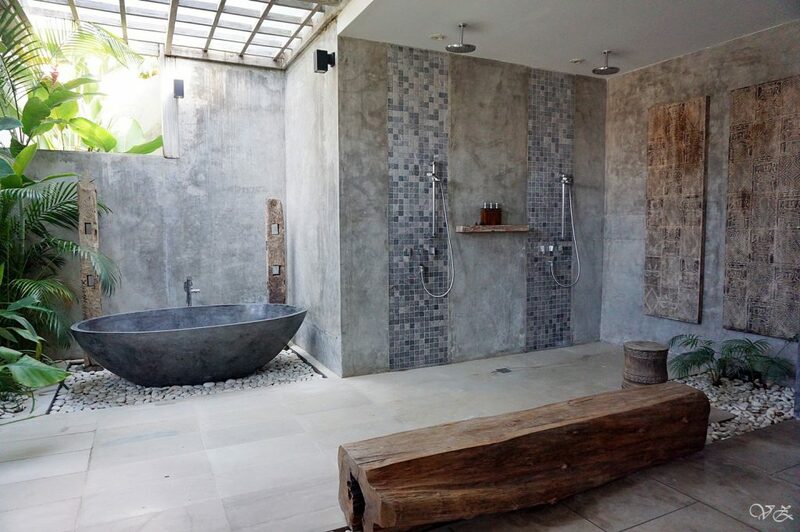 Spoil yourself in the bathtub filled with hot water or just a quick shower to refresh yourself from Bali heat. The amenities and linens are provided in this generous size bathroom. Discover a secret seating area on the second floor, a peaceful spot for daydreaming. Batu Belig Beach: A beautiful beach for sunset, head to 707 bar for cheap drinks and good music. Canggu Club: Recreational Center with water parks and sport area. Jalan Petitenget: The extension of bustling Seminyak with boutiques, bars, restaurants lining up. Yes, it’s suitable for family or group of friends.